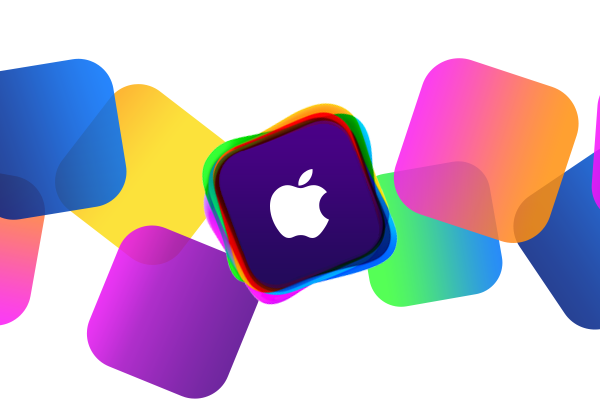 Apple's annual Worldwide Developers Conference in San Francisco, where the company traditionally unveils the next generation of its iOS mobile operating system, will kick off on June 2 this year, with randomly selected attendees set to be announced next week. Developers can register for WWDC, which will be held as usual at Moscone West, starting today, through next Monday, April 7 at 10 a.m. Pacific, 1 p.m. Eastern. They will be issued through random selection that same day, and developers will be notified of their status by 5 p.m. Pacific, 8 p.m. Eastern. "We have the most amazing developer community in the world and have a great week planned for them," said Philip Schiller, Apple's senior vice president of Worldwide Marketing. "Every year the WWDC audience becomes more diverse, with developers from almost every discipline you can imagine and coming from every corner of the globe. We look forward to sharing with them our latest advances in iOS and OS X so they can create the next generation of great apps." Registration is now available at developer.apple.com/wwdc/. Apple also announced that 200 student scholarships will be available, giving students around the world the chance to earn a free ticket. In addition, this year the National Center for Women & Information Technology and its alliance partners will help promote scholarships to female engineers and coders. Apple also announced that the June 2 State of the Union session and the Apple Design Awards will be live streamed via the WWDC website, allowing developers from around the world access to the latest information in real time. Videos from all technical sessions will be posted throughout the week on the Apple Developer website and will be available to all registered developers.